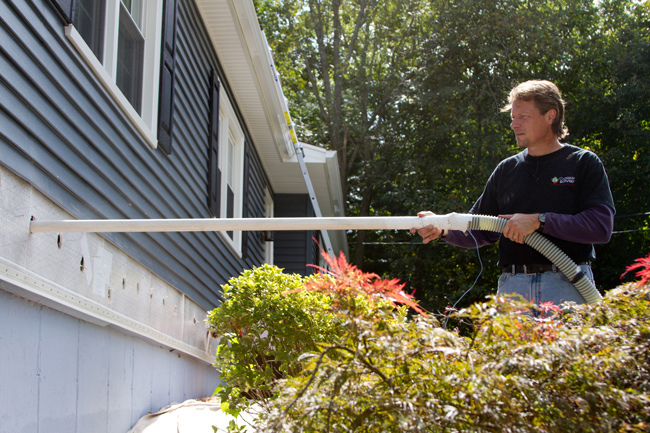 Contact us today to schedule a Free Estimate for our experts to prescribe the best insulation for your needs. Blown insulation is a great option when insulating an attic. 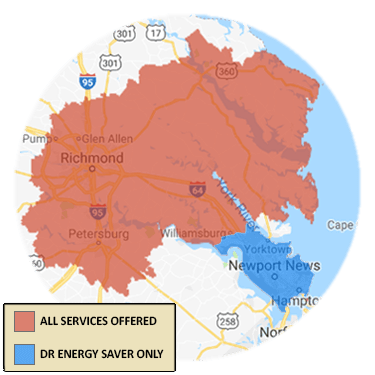 We offer our services in Virginia throughout Midlothian, Glen Allen, Mechanicsville, Chester, Sandston, Hampton, Henrico, Quinton, Toano, Fort Eustis, and all surrounding cities and towns. We proudly offer a home energy audit to properly evaluate what areas in your home are the source of your comfort or energy problems. Once identified, we will provide the best solutions. 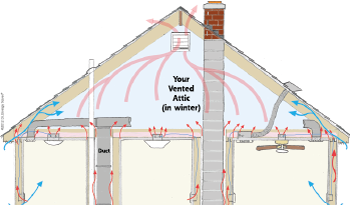 Need attic insulation? 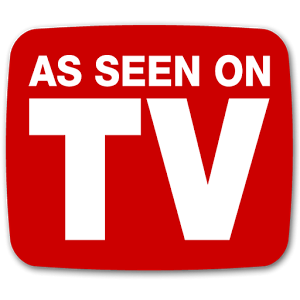 We offer Free Estimates for attic insulation and the use of blown insulation in Glen Allen, Mechanicsville, Chester, Midlothian, Fort Eustis, Sandston, Toano, Hampton, Quinton, Henrico, and all surrounding cities and towns!